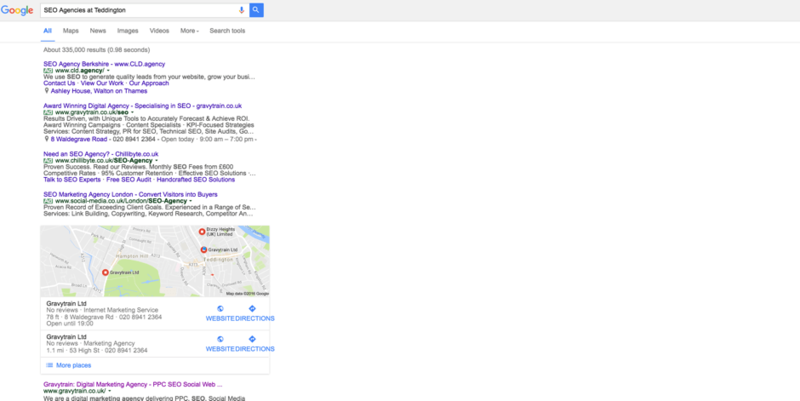 The search result landing pages have gone through significant changes since Google was launched in 1998. 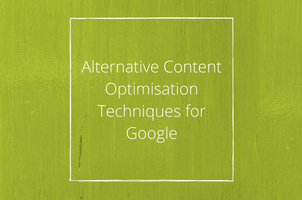 Consequently, it is no longer enough to optimise the relevant SEO tags and write a few blog posts for your website in order to fulfil the requirements of the algorithms and be seen on the top of the Google search result pages. In order to future-proof your SEO strategy, regular content must be created with the search intent in mind, focusing on concepts and phrases rather than keywords. Google has launched several algorithm updates and introduced a number of important structural changes on the result pages to serve searchers better and quicker, thus maintaining their leading position amongst search engines. Although these changes assist users, they may cause a headache for the SEO industry as the organic search results are pushed further and further down the result pages. However, marketers of the future will have to recognise and take advantage of the new opportunities that the new search elements offer. 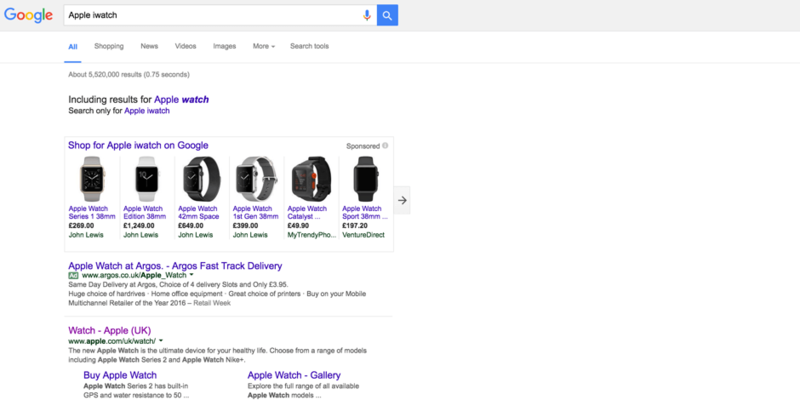 Let’s have a look at what these powerful new features are that marketers can tap into when aiming to be listed on the top of the result pages. Knowledge graphs offer detailed information to searchers on people, facts and places without having to click through to a single website. What are they? Fact boxes are Q&A style knowledge graphs that give very quick information to searcher’s questions on the topic of their interest. 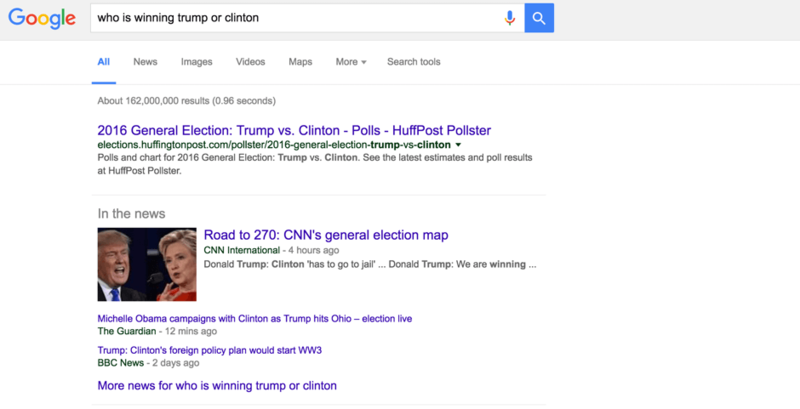 Google news aggregates headlines from online publications around the world and displays them according to the readers’ interest. 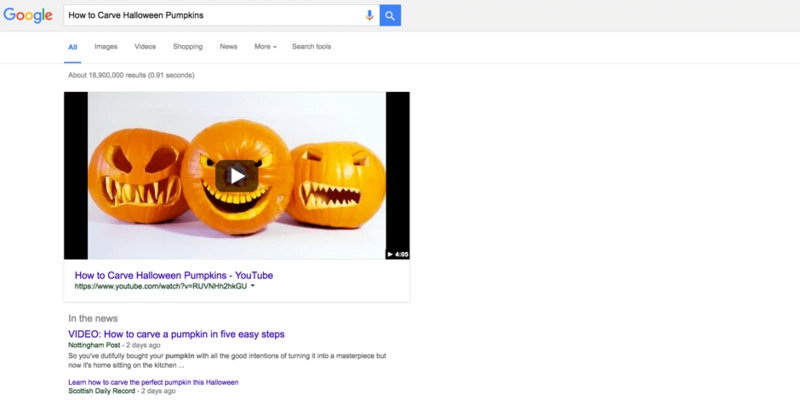 As people are becoming more visual-centric, Google aims to satisfy the increased needs and shows images if they aid the query. Google bought YouTube in 2006, getting a step closer to becoming the default platform for user generated content, which consequently meant that videos started appearing on the search result pages. Providing up to date business information to Google by setting up your Google My Business page will enable you to appear among local businesses, above the organically ranked websites. Its importance has grown even further recently when Google released a new algorithm update called Possum. Read about the implications of the Possum update in a recent Gravytrain blog post. Planning a holiday or a business trip? 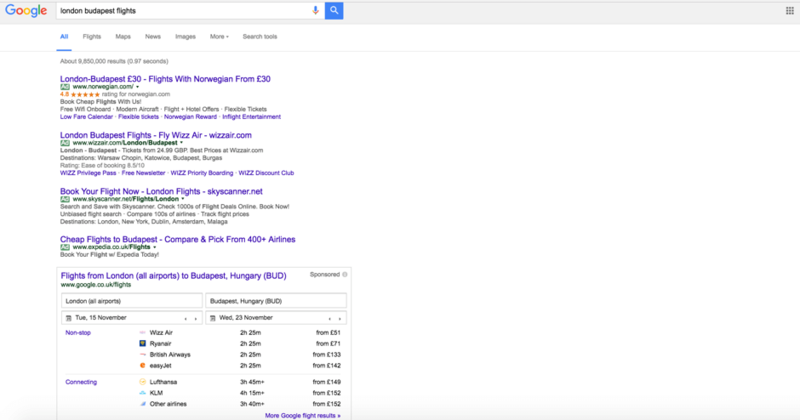 Google Flights offers users a flight search tool that makes it easy and quick to find flight deals. Moreover, it also suggests hotels and equip you with sightseeing tips. Setting up Twitter cards offer web owners a new level of visibility on the search result pages by featuring images, videos, and other media tools about the company. 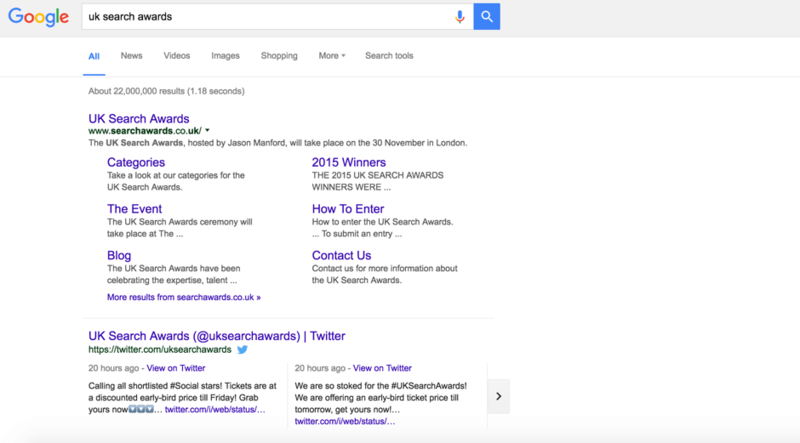 Googling the UK Search Awards (an award that Gravytrain has been shortlisted for recently), the result shows up with the relevant organisation, and their tweets, pushing down others on the organic results who may be ranked for the relevant keyword. Google shopping, invented by Craig Nevill-Manning, allows users to search for and compare products offered by different online stores and vendors. The images displayed along with their price tags make it easy for users to select the best deals on the web quickly and easily. 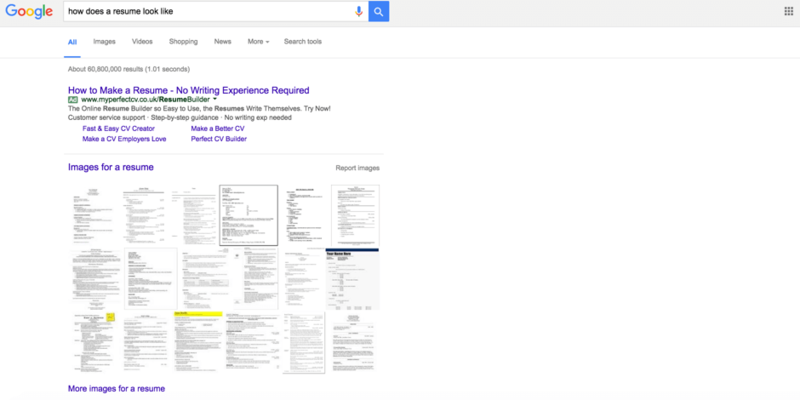 Although the thought of optimising all of these distinct search elements may seem daunting at first-glance, the power and opportunity they hold outweigh the negatives. What site owners need to realise is that these features were not launched to make the life of the SEO professionals harder by pushing down organic results on the rankings but to serve searchers better by understanding the intent and concepts behind the search terms. 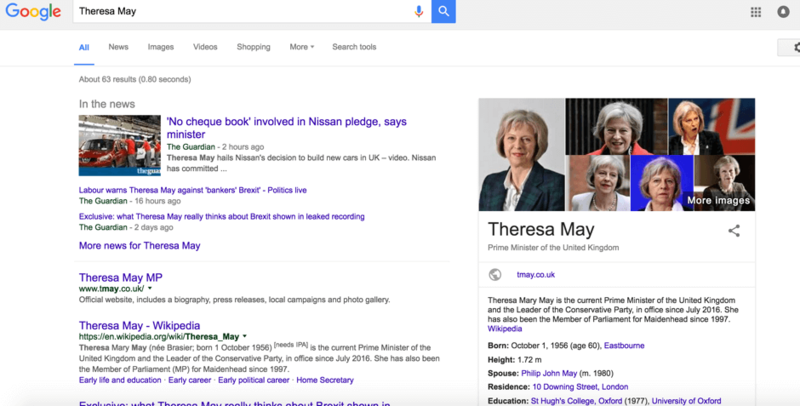 Google’s mission is “to organise the world’s information and make it universally accessible and useful”. Site owners who align their thinking and thoroughly understand how they can help Google achieve its objectives while helping their customers find what they are looking for are the ones with a future-proof SEO strategy that should comply with the algorithm updates going forward and who therefore are the future leaders of the SEO industry. Should you need a specialist’s help with your digital marketing strategy, contact our solutions team today 020 3930 5378.